RCI project managers and proprietary knowledge of the custom industry allow RCI to offer the highest quality outsourcing solutions. The Company’s capabilities include all types of syntheses and unit operations with virtually unlimited access to equipment from laboratory to full commercial scale. Our customers consistently benefit from the resulting cost savings and/or accelerated project timelines. If your project requires additional support, project management services exist. 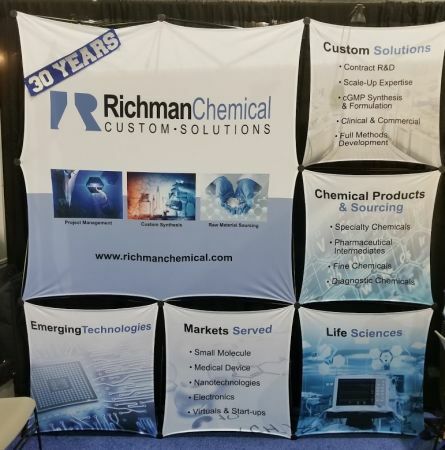 Visit our website, www.richmanchemical.com to learn how we deliver value and effectively meet your custom, sourcing and project management needs.